At Suran Built we grow with technology. 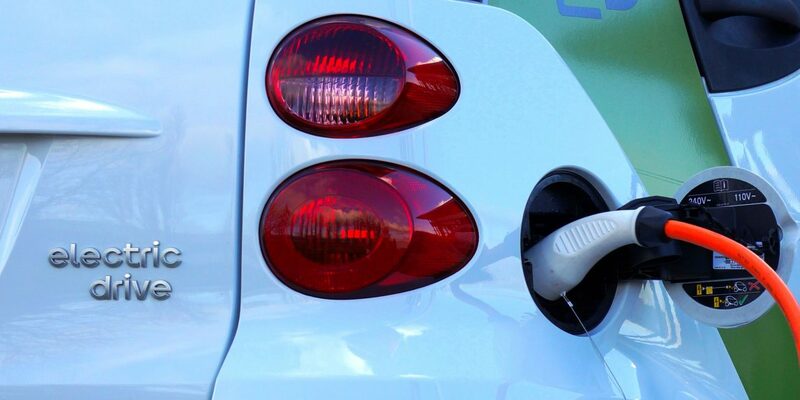 Our team of licensed electricians are awaiting their State Certifications for installations of Electric Vehicle Charging Stations in the State of Illinois. We are committed to continuing our education and services to both our previous and future customers. For more information on home installation of Electric Vehicle Charging Stations for your EVs, call us at 815-444-1293 today.